St Anne's Community provides a wide range of quality services for people who require support. We work with people who have a learning disability, have mental health problems, have issues around substance use - drugs and/or alcohol - or who are or have been homeless. Services include a variety of housing and accommodation based support and care, day services and community based support. 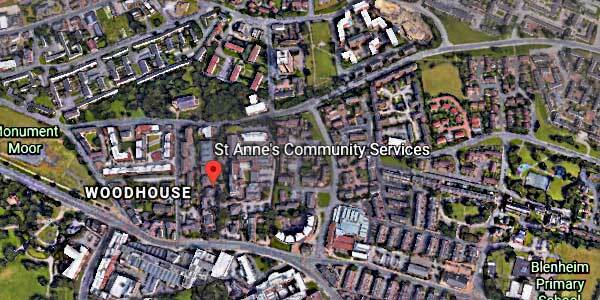 St Anne's Community Services is a major provider of services across the whole of Yorkshire and the North East.